Team Manitoba makes it to the championship round with an afternoon win. 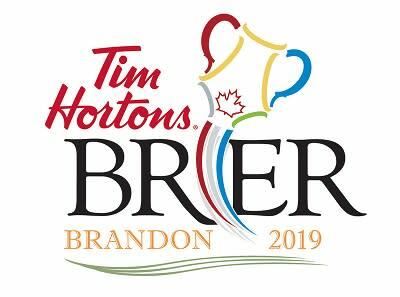 Brandon, MB (CKLQ) - Team Manitoba needed a win to stay in the hunt for a playoff spot at the Brier. And they pulled it out. The Mike McEwen rink beat P.E.I. 7-6 in the last round of play for the A Pool this afternoon. With the win, Manitoba moves into the championship round, from which the four playoff teams will emerge. Brendan Bottcher's Team Wild card downed Saskatchewan 8-2 to move to 6-1. Saskatchewan makes it to the Championship round at 4-3. Quebec downed Newfoundland - Labrador 14-4 in eight ends. The B Pool plays it's final round tonight at 7.